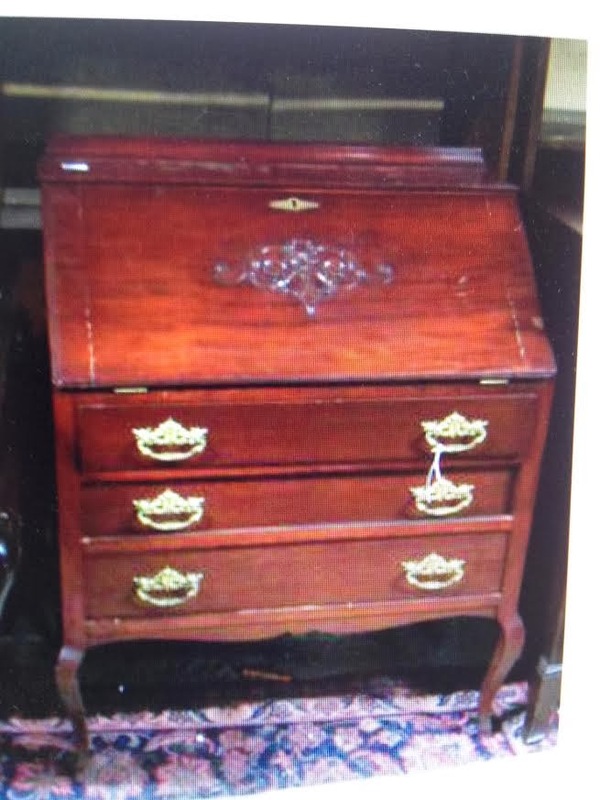 Buying trip in Atlanta means new home decor headed to our shop! 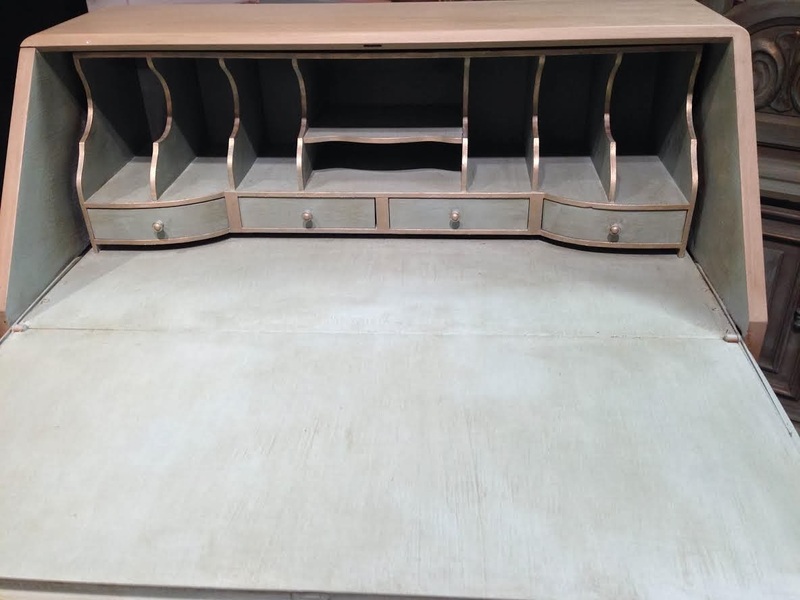 part in the huge buyers market aimed at retail store owners. 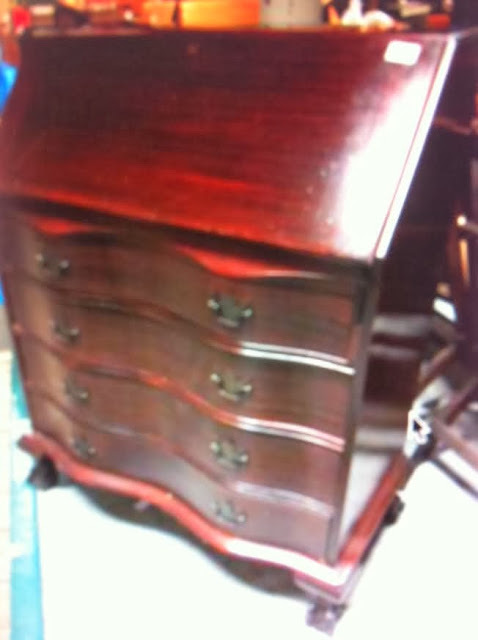 from all over the world with their wholesale offerings to store owners. Justin and I shopped for items we felt have the Maison Decor look. what you can expect to see in our shop come February. 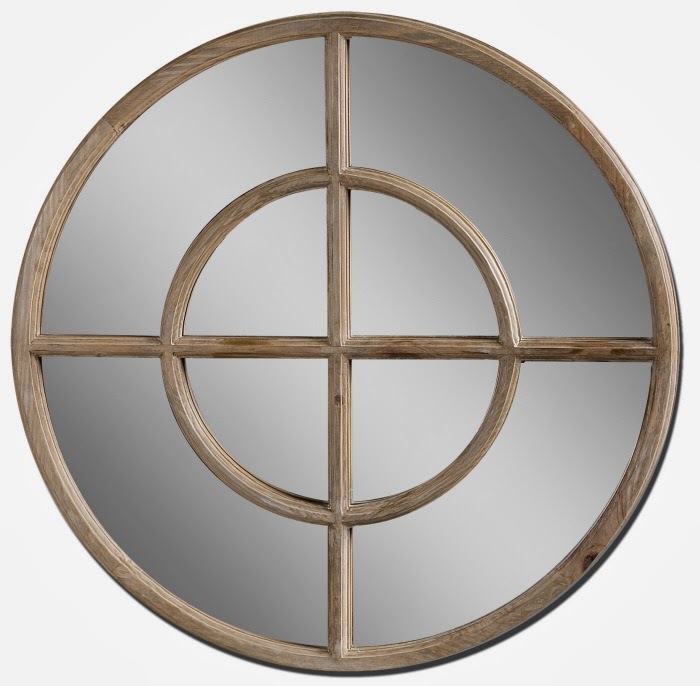 The first photo is a 37" mirror in reclaimed wood and its just fabulous! 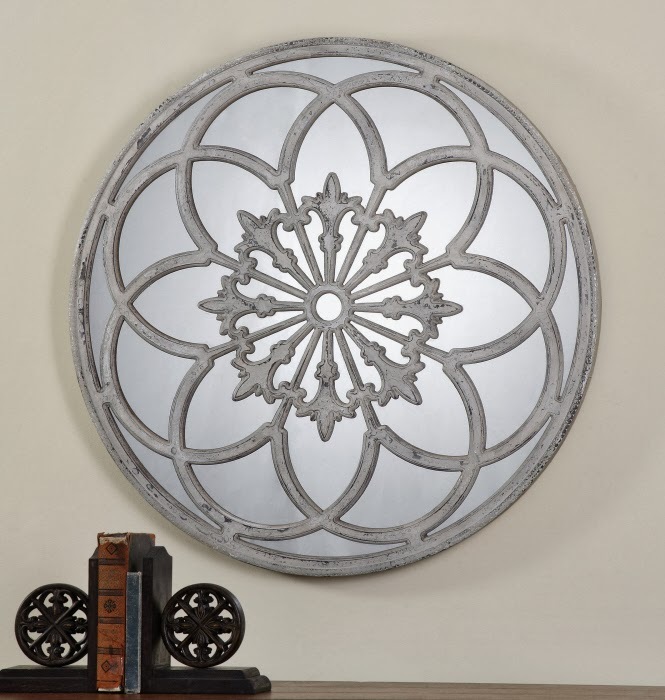 At 42" this Starburst mirror is enormous! 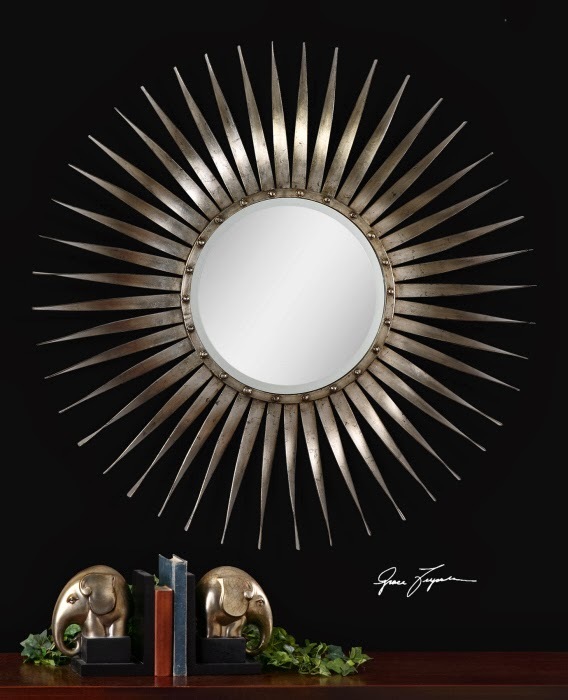 Its made out of hand forged metal with antique silver leaf finish. we loved it when we saw it! I guess our heads were turned by these oversized round mirrors! 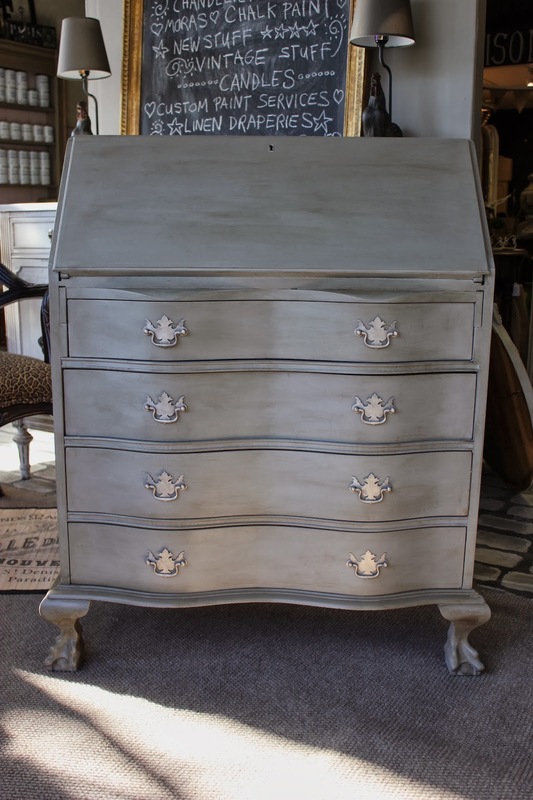 with a painted and lightly distressed finish. and all have such different messages in the world of style. in addition to our vintage furnishings. 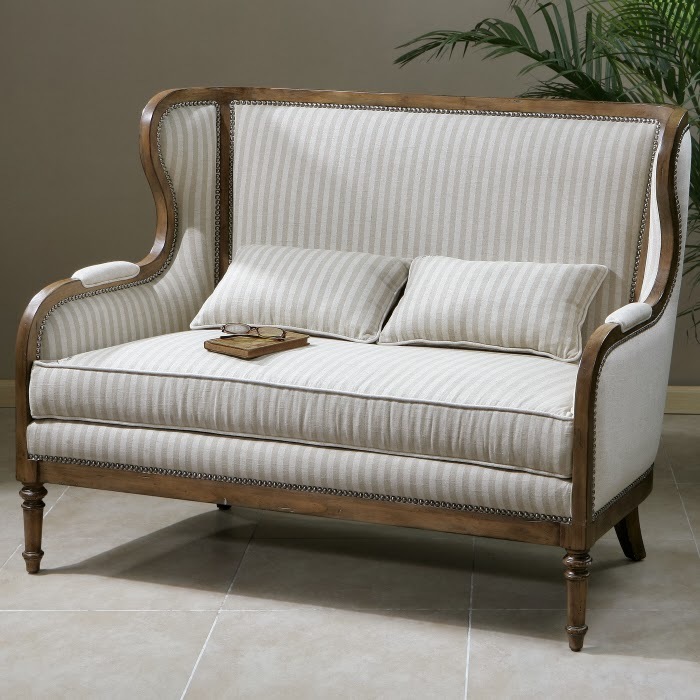 This settee is just a marvelous piece! yet it has a bit more modern lines. What do you think? or get a pair for use by a fireplace. 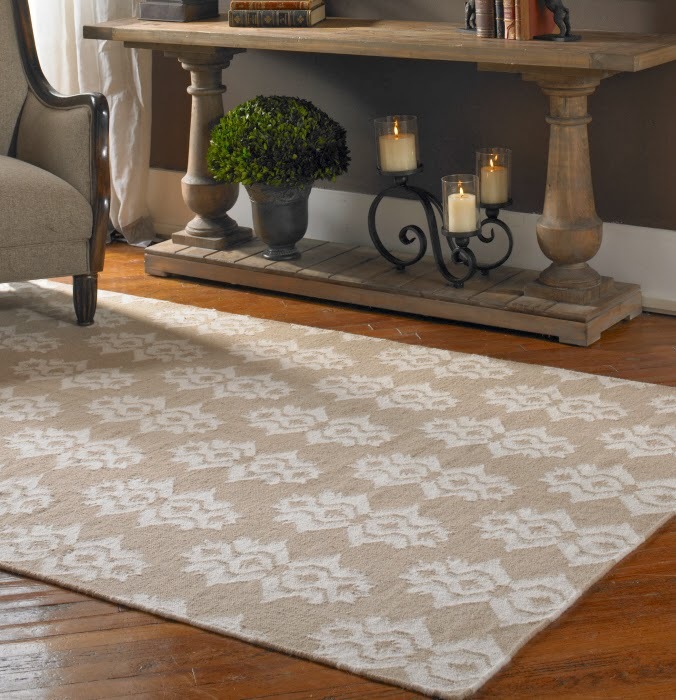 One thing we are quite excited about is adding natural fibre rugs to our shop. and place orders for the color and size they need. well as three patterns in a natural sisal material. This pattern above will come in various neutral colors. Another great looking natural fibre flat weave carpet we will be offering. 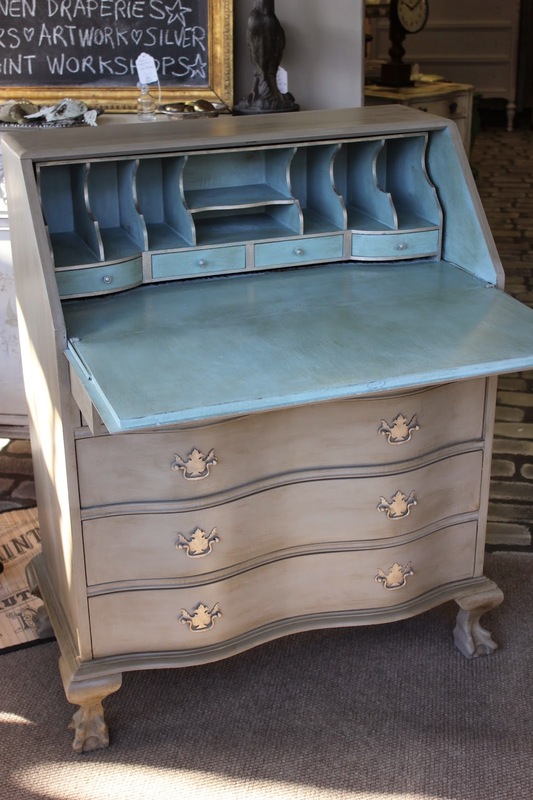 Its got the look we love and the price is fabulous! Just a sampler collage of some of the Home Decor accessories coming to the shop. 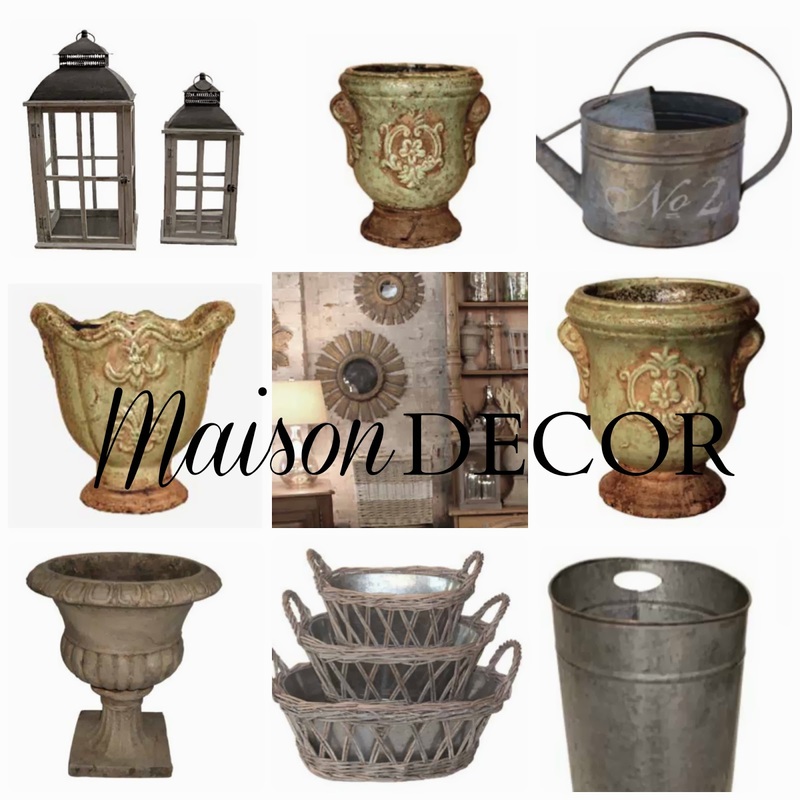 the crusty looking terra cotta planters, and all things galvanized for that French Garden look. and online as well as soon as they arrive in a couple of weeks! 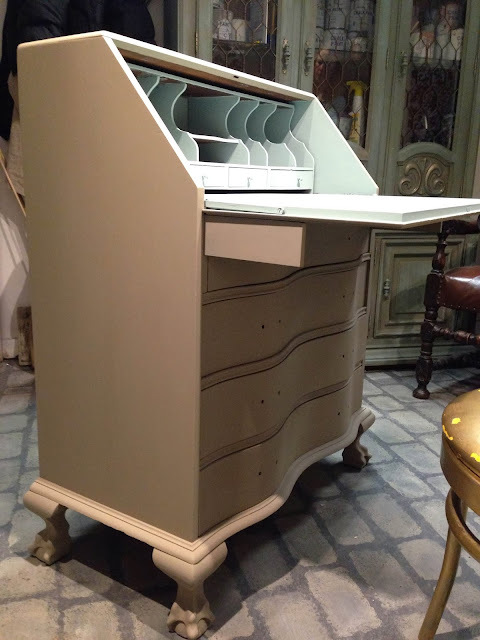 offering rugs, furnishings and accessories with our Maison Decor style. 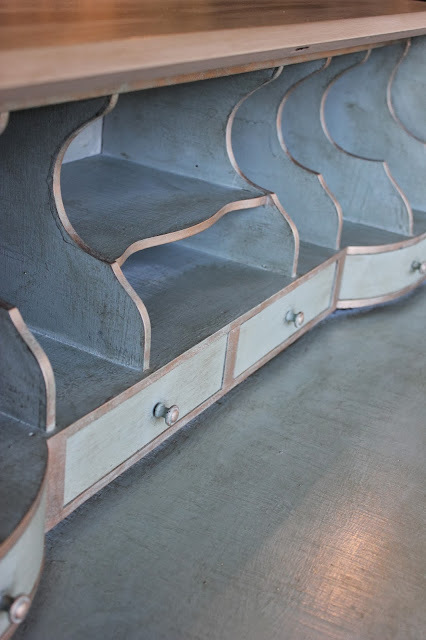 We love rustic French and Belgian interiors with a dose of the unexpected. I cannot get enough of garden style indoors. Stay tuned as the tractor trailers and trucks drop off deliveries of our goodies. We will post updates on the blog, the website and of course on instagram and facebook too! Using Transfer Gel can be super fun! using a free image found online and this incredible Transfer Gel. a link that offers some step by step help. We get our free clip art and graphics from the Graphics Fairy online. 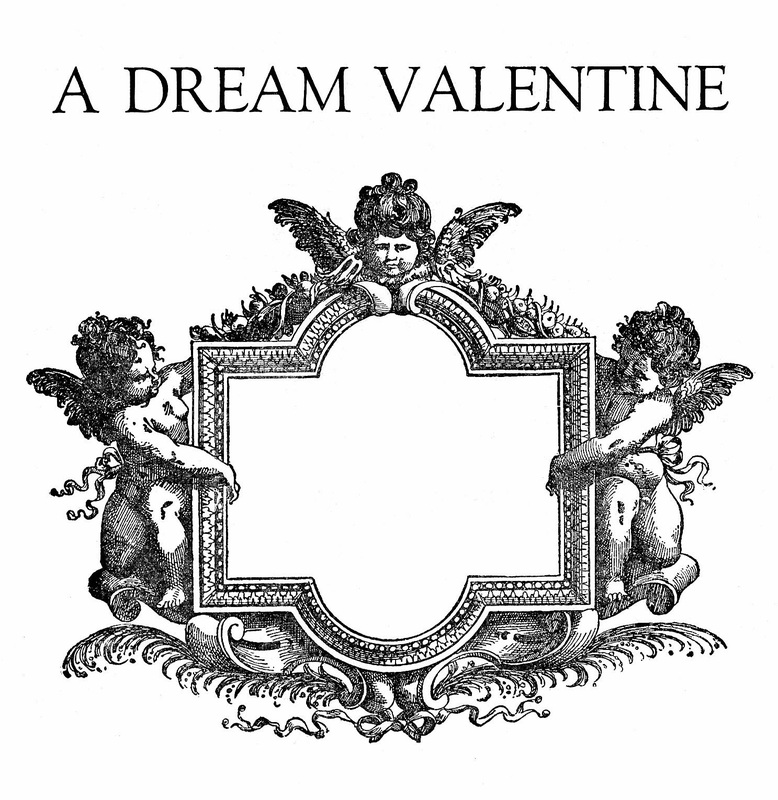 would be fun to use for Valentines Day. with home made cookies or store bought chocolates. add a monogram for your beloved~or decoupage a photo. 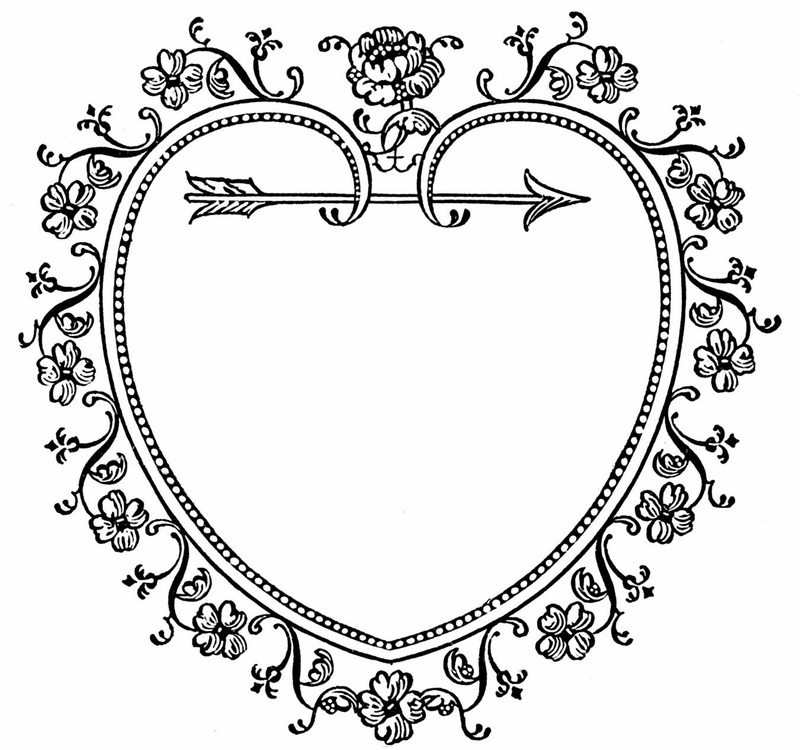 This heart frame has so many possibilities! Its also free, from the Graphics Fairy! 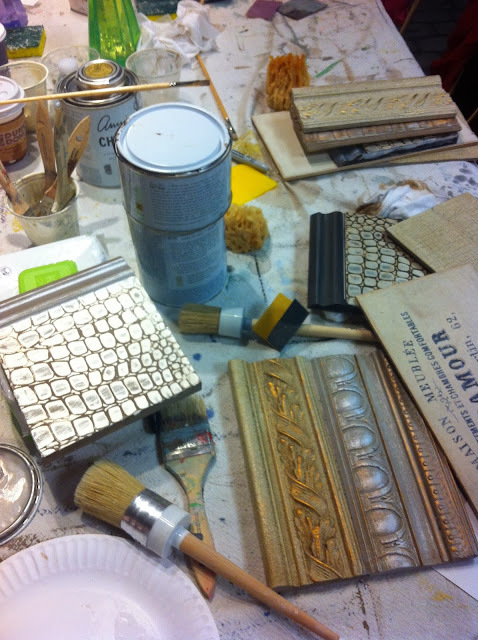 taken from one of our Maison Decor Transfer Workshops. by hand using a different technique that was done by hand. You can achieve this same effect using the transfer gel. using our Transfer Gel, instead of all that hand tracing. create an antique looking hand painted piece, using the Transfer Gel. and buy just the amount you need. To purchase Transfer Gel online SHOP here. with any choice of Chalk Paint color. 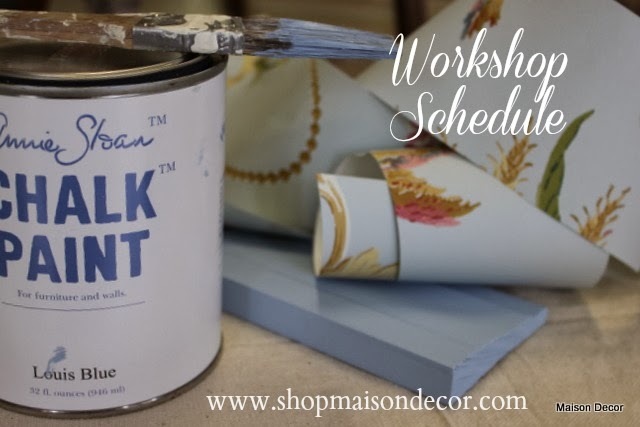 Maison Decor New Paint Workshops! out the workshops so many of you have been asking for. a comprehensive class that takes you from zero to 60 in just 4 hours! few extras along the way, like gilding. If you haven't taken a class yet, this is the workshop for you. hold your hands and then let you fly! 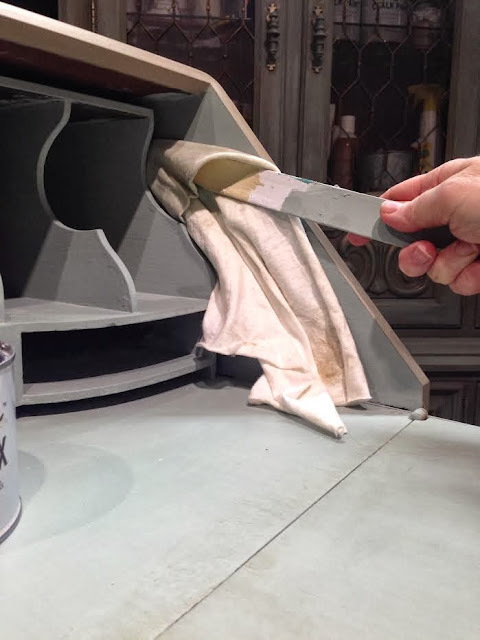 something amazing like paint your kitchen cabinets! 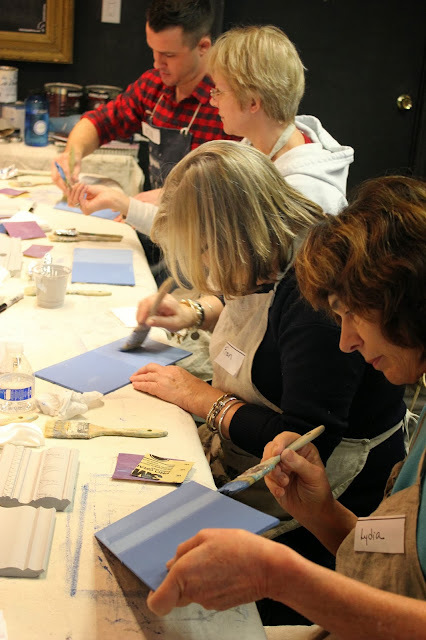 Workshop for Transfers and all things Crackle. 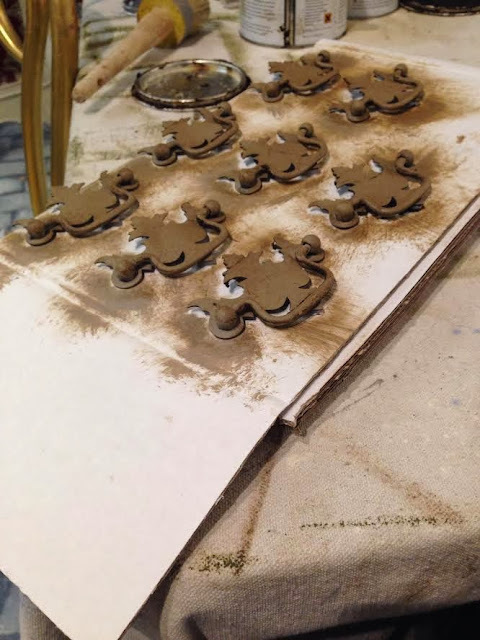 and using crackle and transfers are right up there. there are over 4 methods we will explore. As each month comes along more specialty workshops will be added. come back for some formal training. biggest lightbulb moments during a Maison Decor workshop! and exposure to the things that matter most for great results. Are you in need of a wax refresher course? how to buff, when to do all that. Of course we get into the dark wax too. 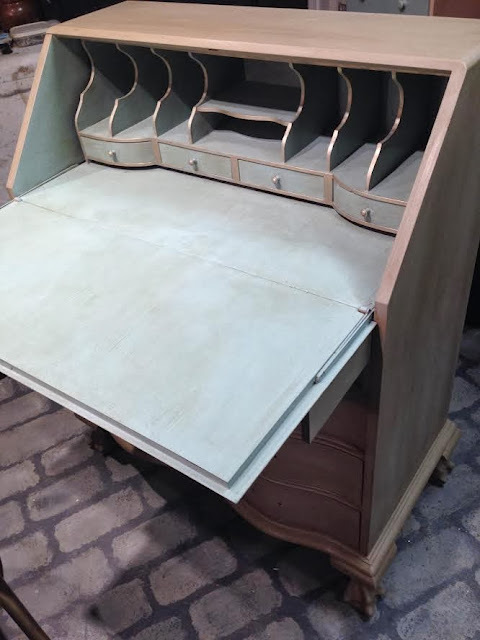 it can make your projects look simply amazing. 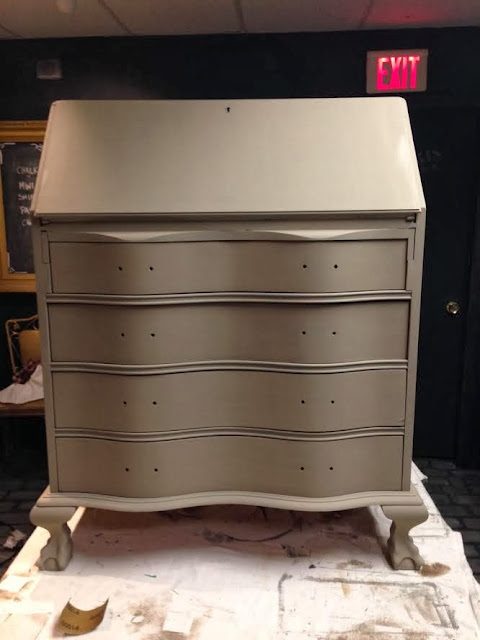 Check out the dresser above with and without dark wax. So we offer this fab one hour on your lunch break class. 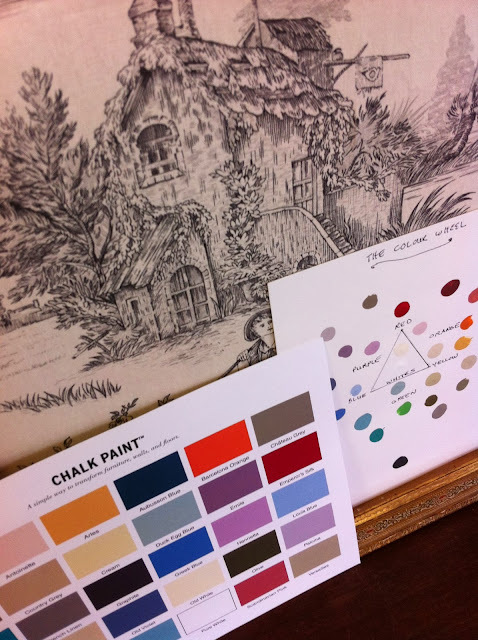 Another great workshop will be a combination of mixing custom colors combined with a personal journal. We will be giving every student an Annie Sloan WORKBOOK for the workshop and take home where it can serve as a decorating and paint diary. 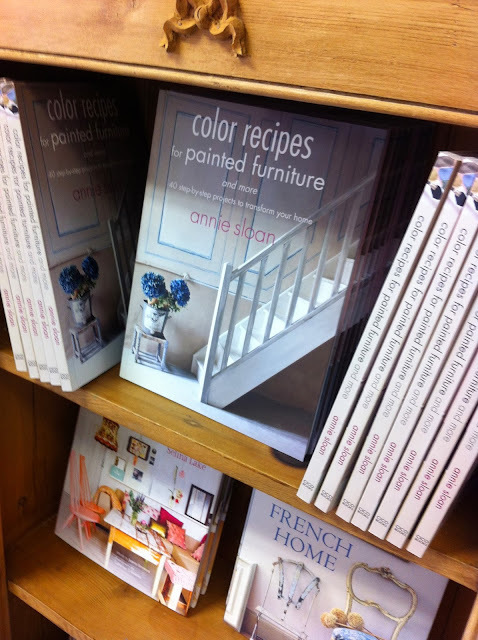 Color Recipes is Annie's latest book so we will be mixing up custom colors, adding them to our WORKBOOKs and also creating the color wheel using every Chalk Paint® color. 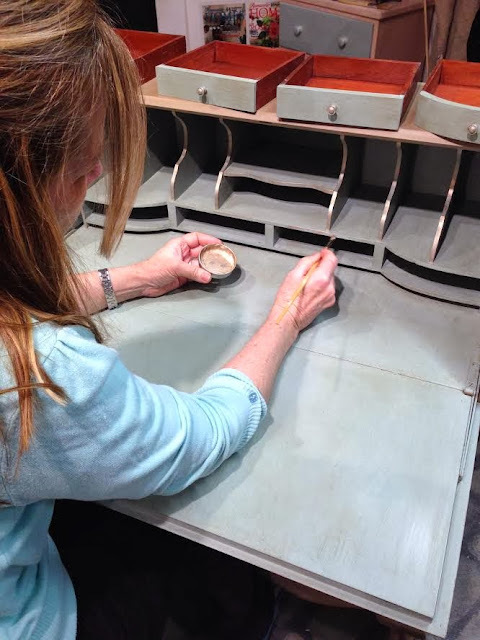 It will be all out on the workshop table for students to mix and create while learning basic color theory. 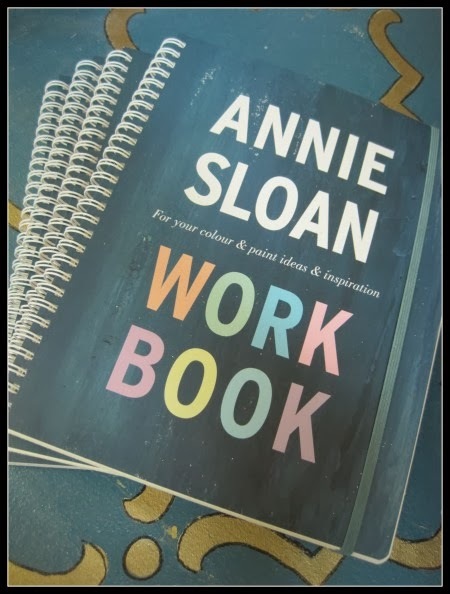 If you already own a WORKBOOK you can bring yours to the class and we will substitute the new Annie Sloan Color Recipes book as the WORKBOOK is included in the class. See my WORKBOOK above? 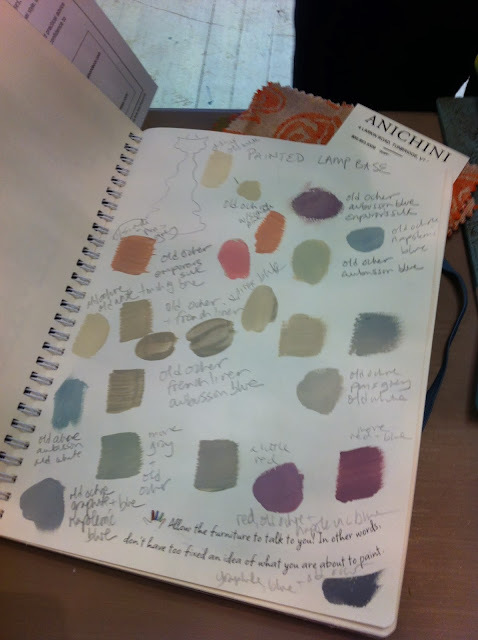 I draw sketches of things I want to paint and attach snippets of fabrics and paint swatches with little notes. Create a home decor file and reference guide based on all the things you love with your color palette. her recipes next to the color swatches. Nice job! as well wing it and create whatever colors we want to make! your WORKBOOK for future reference. 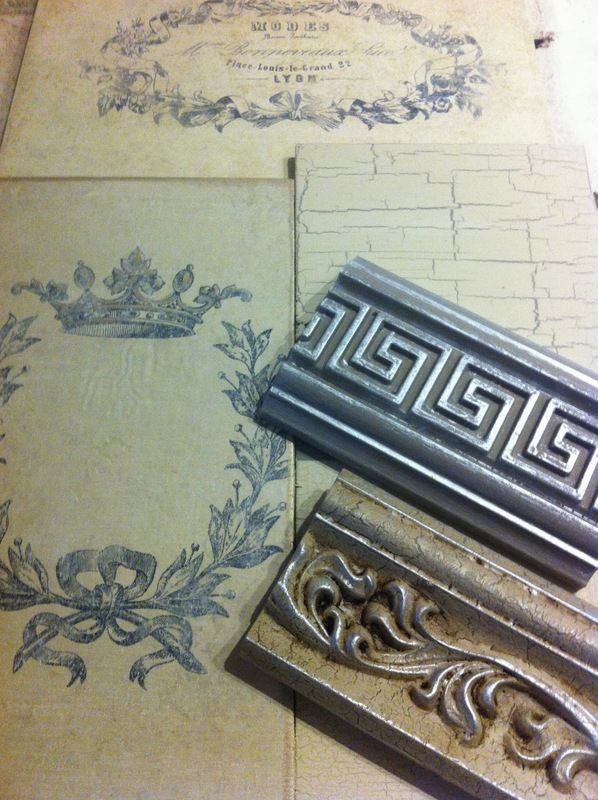 So look for these and more WORKSHOPS from Maison Decor in 2014! online registration for more information and signup. online at the lowest prices available in the USA. 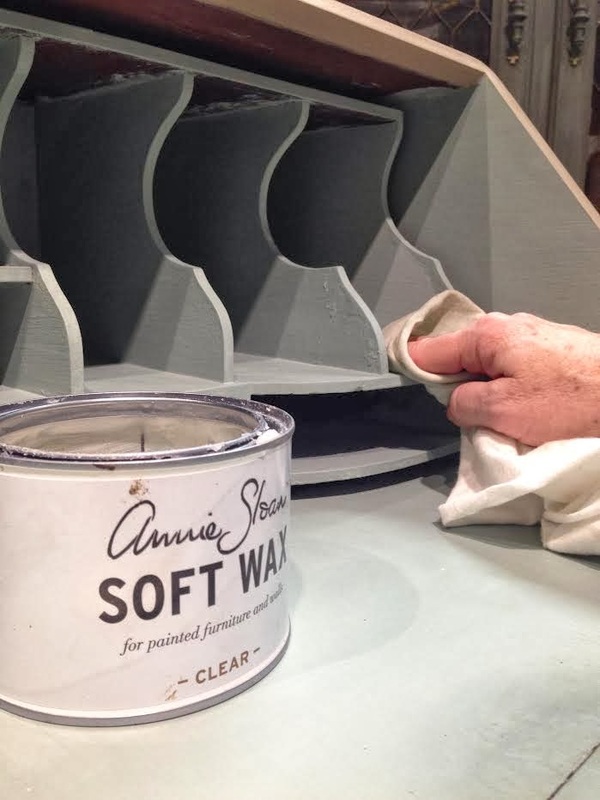 Click here to buy paint.